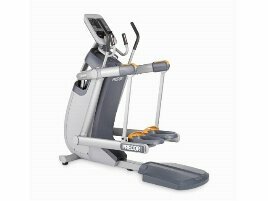 Precor has been offering first-class training equipment for effective and natural training for more than 30 years now. 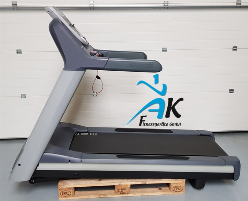 The large range of products includes different cardio and strength training equipment as well as special software to check training results with an application. 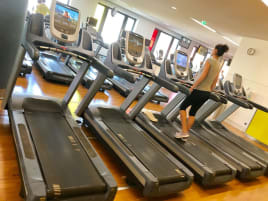 Precor fitness equipment are available in more than 90 countries in the world and makes the brand one of the most successful manufacturers of sports goods worldwide. The company also takes on social responsibility by supporting many communities with charity projects and shows commitment for environmental protection by several recycling projects and mild production methods. 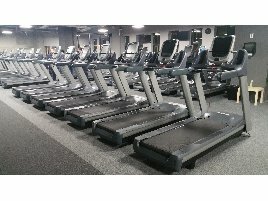 On fitnessmarkt.com you can find a large number of different new or used Precor fitness equipment. New and used fitness products can be bought easily and at a good price. If you have any questions you can use the contact form to directly reach the seller and get an answer more quickly. Fitness products of Precor that you like can be saved on your favorites list to get easier access to them later. 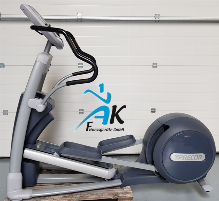 If you want to sell your new or used Precor fitness equipment, you can create an ad for your article on fitnessmarkt.com in just a few steps. Here you will quickly find a buyer, because you reach exactly the right target group. 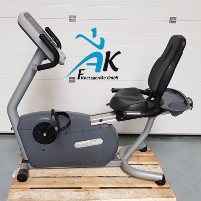 Because on fitnessmarkt.com not only fitness enthusiasts, but also owners of gyms, sport centers and rehabilitation practices are looking for suitable equipment. You can insert your new or used Precor fitness equipment completely or commission. 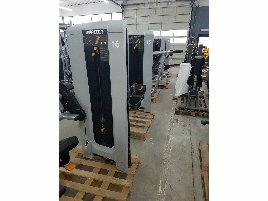 To attract more potential buyers, it is recommendable to state a detailed description of the new or used training machine as well as high-quality pictures. 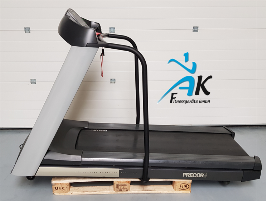 If you have the possibility to deliver the new or used Precor training equipment, you should indicate this information, because many prospective buyers are also interested in delivery. 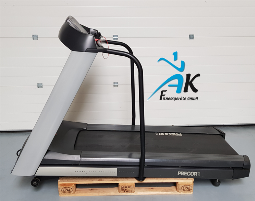 We wish you success in selling your new or used Precor fitness equipment or in looking for a suitable new or used product!